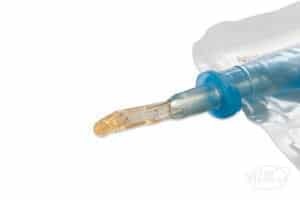 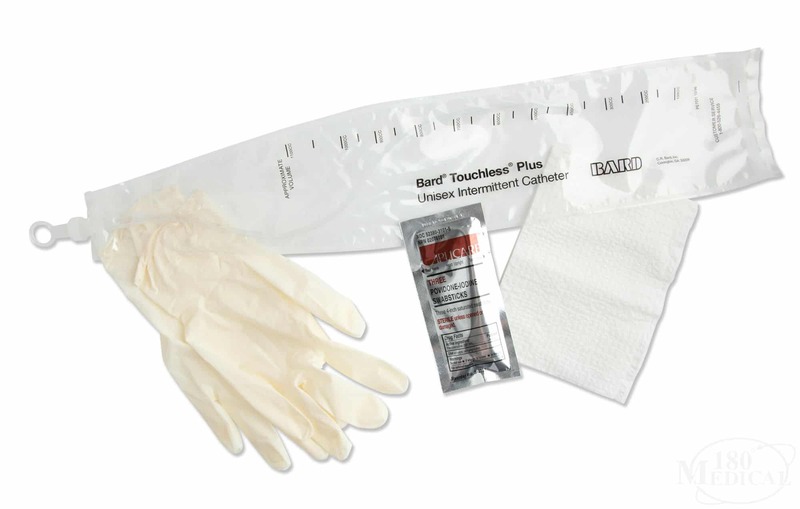 The Bard® Touchless® Plus Coudé Catheter System is a closed system that offers a touchless insertion that was designed to help reduce the risk of urinary tract infections (UTIs). 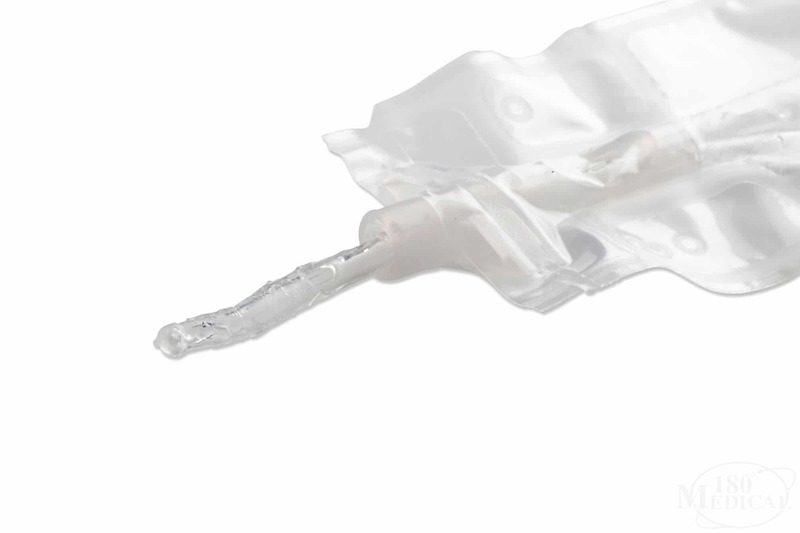 With a patented catheter guide, you can control the insertion of your catheter with the touch of a finger. 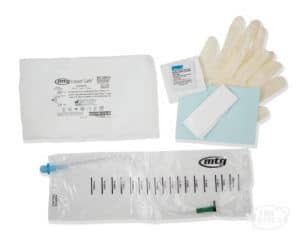 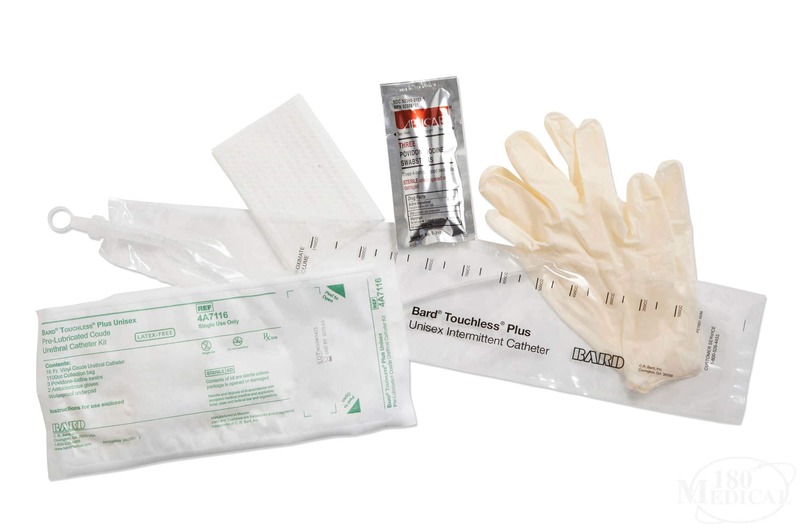 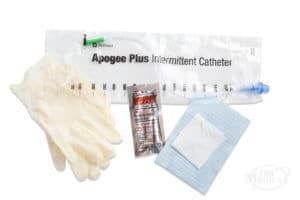 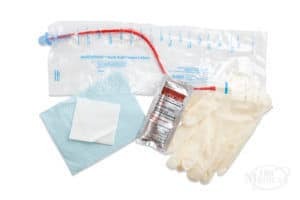 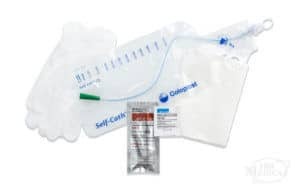 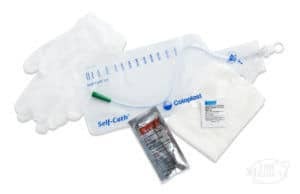 The collection bag is durable and lengthier than other closed systems, and it includes insertion supplies to aid the catheterization process (two latex-free gloves, three povidone iodine swabs, and underpad).